CONTRACTORFIND.co.za™ is proud to showcase only the best, registered and certified Burglar Bar Installers in Johannesburg. Need qualified Burglar Bar Installers for the job? CONTRACTORFIND.co.za™ is the place to find them! All the listed Burglar Bar Installers below have been screened and certified, ensuring that their service and quality is the best in Johannesburg. Find the top Burglar Bar Installers in Johannesburg now. Steel Guards steel security products are designed to secure and built to last! Steel Guard offers a variety of security services which include custom gates & fencing, burglar bars, expandable security gates, carports, gate and garage door automation. Our quality service and advice will keep you coming back for more! 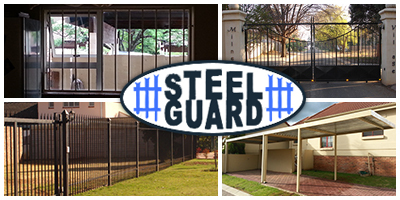 Steel Guard boasts an owner- supervised team to ensure ALL jobs run smoothly and the customers expectations are met! 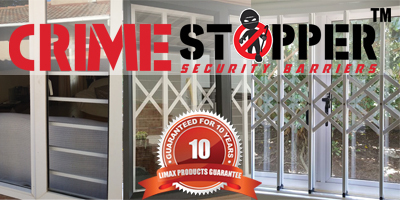 CrimeStopper security barriers manufacture their own range of high quality, high strength Aluminium Burglar Bars backed with a 10 year guarantee on workmanship & quality. 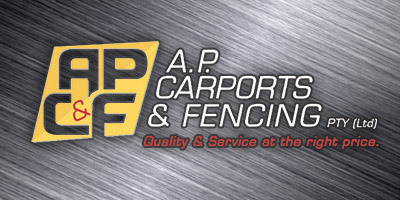 We offer a range of carports as well as fencing solutions for both the residential and commercial sectors. 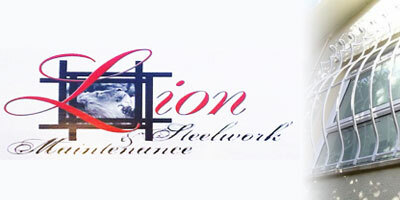 Lion Steelwork and Maintenance was founded by Francois Stemmetand Andre Van Rooijen in 2008 and was previously named A&F maintenance and Steelwork. In 2010 we decided to focus on a new name to represent our company; a strong name that will follow us into all our future in devours and help us to expand to greater heights. 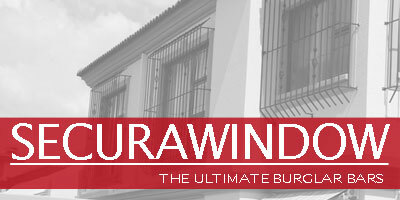 Securawindow is a unique and patented steel burglar proofing system which is custom made to provide window security on all types of existing windows - Wooden, Aluminium, PVC and Steel.